Head and neck cancers are becoming increasingly more common. Environmental factors, infections, smoking and genetics all play a role in the development of these tumours. 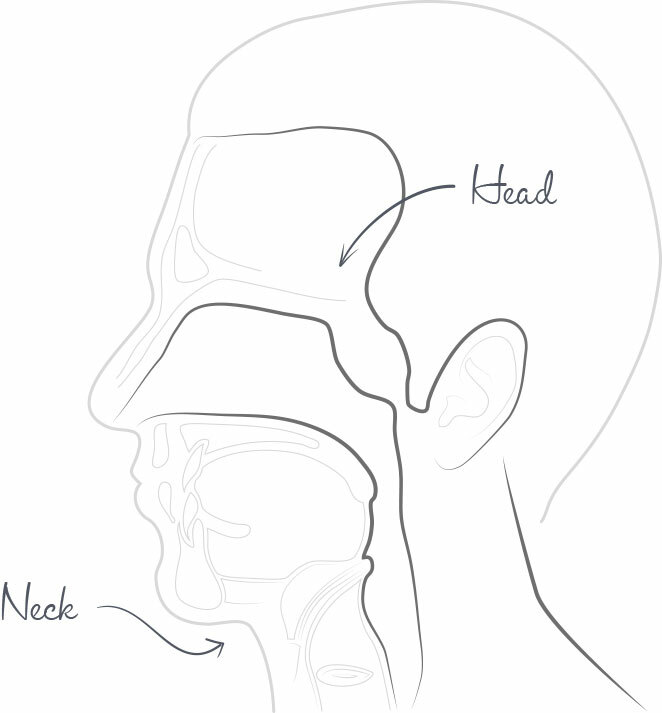 The range of head and neck cancer is massive, from a small tumour that requires a quick operative to excise it, to major head and neck surgery that takes all day and requires intensive care and rehabilitation. Cancer surgery is a multidisciplinary field involving the ENT surgeon as well as other surgeons like plastic, maxillofacial, neuro- and general surgeons. Other health professionals involved include oncologists, phycisians, physiotherapists, occupational therapists, radiographers, psychologists and dieticians. It is impossible to provide any useful general information to patients online regarding this immense topic. It is important that should you be diagnosed with a head and neck cancer that you make an appointment to come and see Dr Kluge. This is a difficult diagnosis for a patient and that is why you and Dr Kluge should meet to plan a way forward in your treatment.